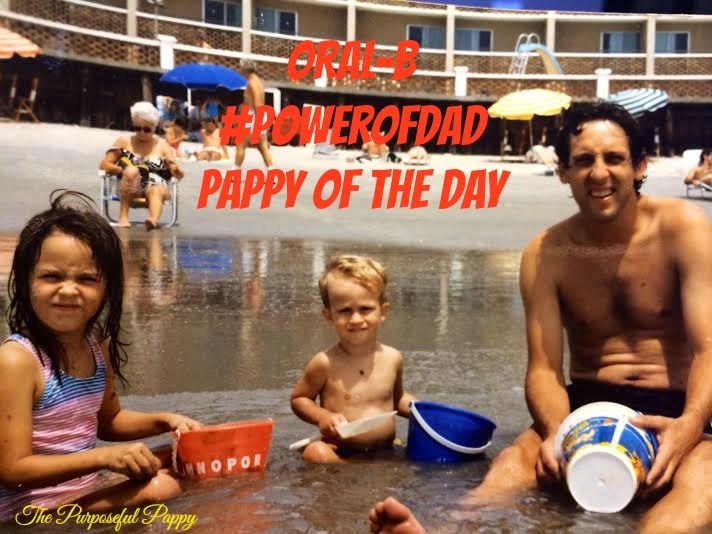 Today is #throwbackthursday so we are reaching way back with our picture of today’s Pappy of the Day! Should I also lead with the fact that his family calls him Dougie Fresh? You can’t throw it back much further than that! 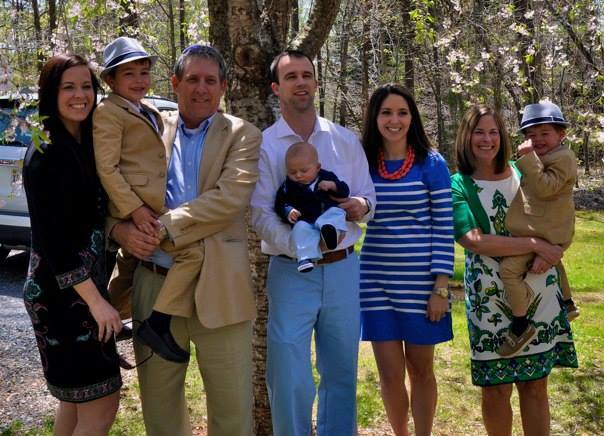 Doug Smith is Today’s Oral-B Life of Dad #PowerOfDad Pappy of the Day. Despite the humor, he is a seriously great Dad! There’s a shortage today of amazing fathers. The kind of Father’s who don’t just stroke you a check to appease you until the next thing. No, I’m talking about the kind of Father who gives of his time. Children want your time. Today I honor a man who has faithfully given of his time to my brother and I. He has rolled around on the floor playing with us as kids, went to every single sporting event we ever participated in as teens, and faithfully encourages and supports us as adults. He now repeats the same pattern as a grandpa. His three grandsons adore him. “Dougie Fresh” you’re the best dad/grandpa in the world. Thank you for putting that love into action. We love you so much Dad.